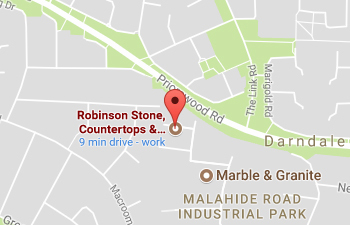 Robinson Stone supply and install a range of Mahogany Fireplaces. Our mahogany fireplaces and surrounds are crafted by skilled tradesmen and can be installed in you home. See or gallery of fireplaces or call in to our Dublin showroom.